Sony Is Looking to get into Horror in a big way! 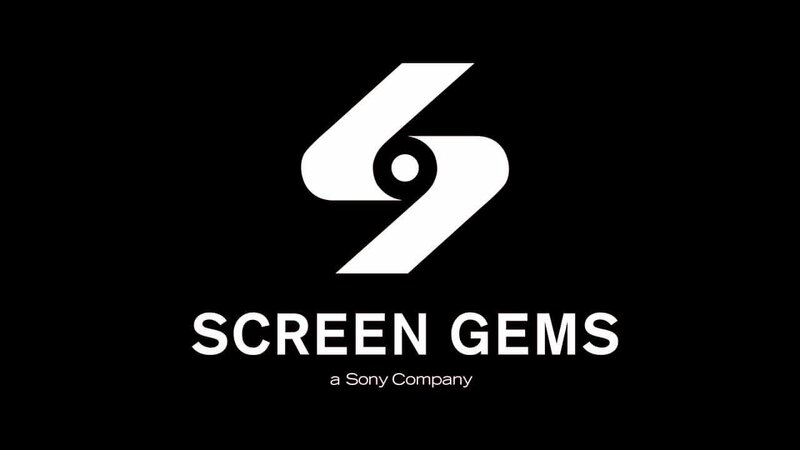 Screen Gems, the genre label under Sony Pictures announced today that they will be partnering with Ground Control to launch Horror Lab, and will focus on the development of and production of horror genre proofs-of-concept. According to a report by Deadline, the new lab hopes to work with new and upcoming directors to produce shorts with the primary goal being turning them into feature films and horror concepts for use on the big screen. Ground Control founder Scott Glassgold is slated to oversee the proof of concepts and prospective new horror concepts, while Scott Strauss and Michael Bitar will oversee Horror Lab for the studio. With Blumhouse now the gold standard in micro-budget horror films, it is no wonder more studios are looking to jump more heavily into horror. It will be interesting to see what new talent brings to the horror scene. One thing is for sure, the genre landscape is about to get a bit more crowded.